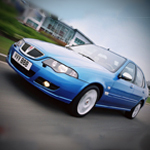 CAMBELT AUTO TENSIONER TO FIT MG ROVER 16V K SERIES ENGINE TYPES.INCLUDING ROVER 25 1..
GENUINE MG ROVER CAMBELT/TIMING BELT MANUAL TENSIONER ROVER PART NUMBER LHP10015 Rover 200 /25.. 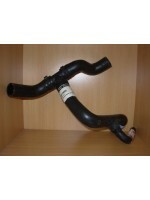 BRAND NEW GENUINE ROVER 25/ZGZR RADIATOR COOLANT HOSE,PART NUMBER PCH003300. 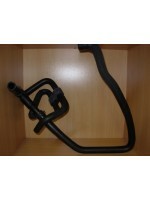 INCLUDES.. 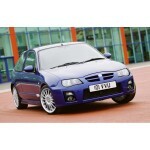 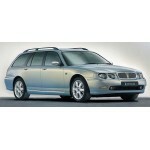 BRAND NEW GENUINE ROVER 25/MGZR , ROVER 45/MGZS TOP R..
CAMBELT KIT AND WATER PUMP TO FIT MG ROVER 16V K SERIES ENGINE TYPES.INCLUDING ROVER .. 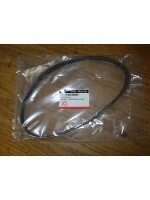 BRAND NEW,GENUINE ALTERNATOR DRIVE BELT. 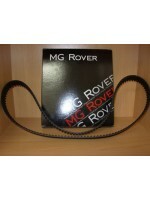 FITS ROVER ..
CAM BELT TO FIT MG ROVER 16V K SERIES ENGINE TYPES.INCLUDING ROVER 25 1.4,1.6,1.8,ROVER 45.. 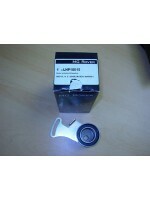 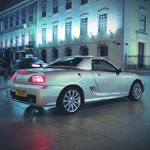 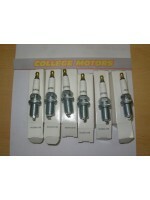 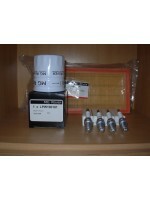 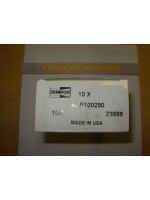 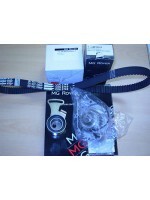 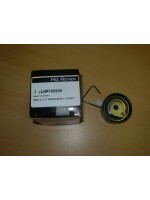 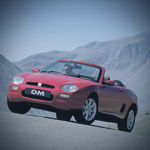 BRAND NEW, GENUINE MG ROVER PLATINUM PLUGS X10 PART NUMBER: .. 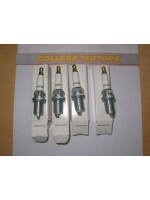 BRAND NEW, GENUINE MG ROVER PLATINUM PLUGS X4 PART NUMBER: NLP100290 FITS M.. 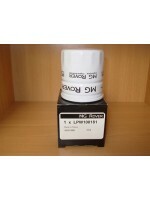 BRAND NEW, GENUINE MG ROVER PLATINUM PLUGS X6 PART NUMBER: NLP100290 .. 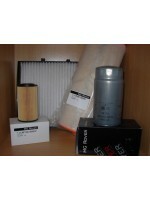 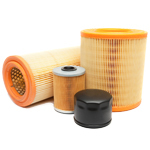 BRAND NEW, GENUINE MG ROVER OIL FILTER PART NUMBER: LPW100181 (OLD PART NUMBERS LPW..
MG TF AND LATE MGF GENUINE SERVICE KIT FITS VEHICLES FROM YD522573 CHASSIS NUMBER ONWAR..
ROVER 200/25 MG ZR PETROL ENGINE GENUINE SERVICE KIT Rover 200 etc from 1996 onwards ..
ROVER 400/45 MG ZS PETROL ENGINE GENUINE SERVICE KIT Rover 400 etc from 1996 onwards ..
ROVER 75 MG ZT DIESEL ENGINE GENUINE SERVICE KIT Service kit containing following Genui..